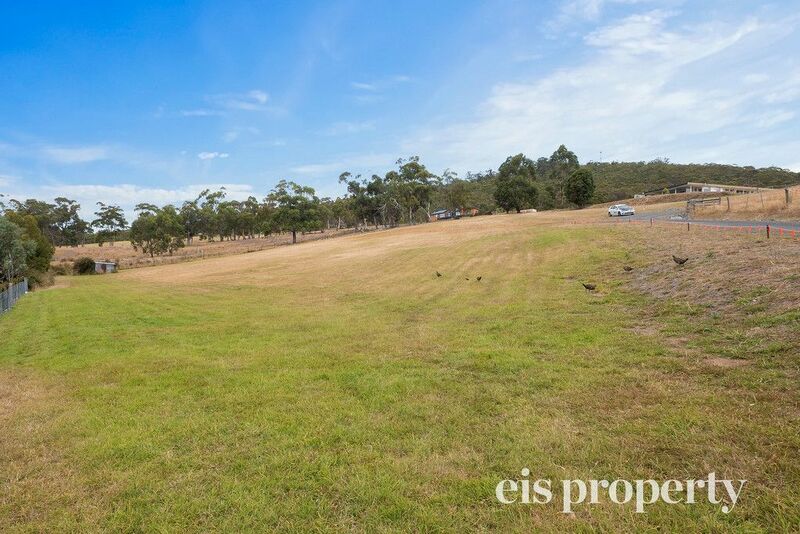 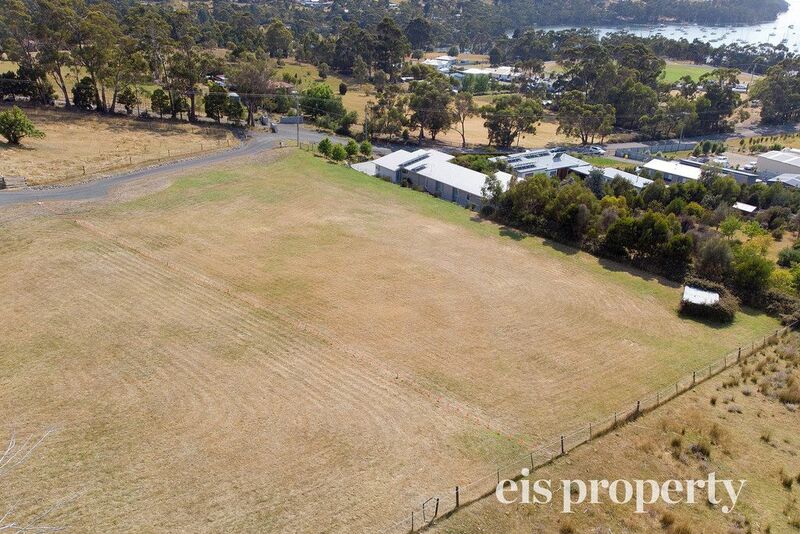 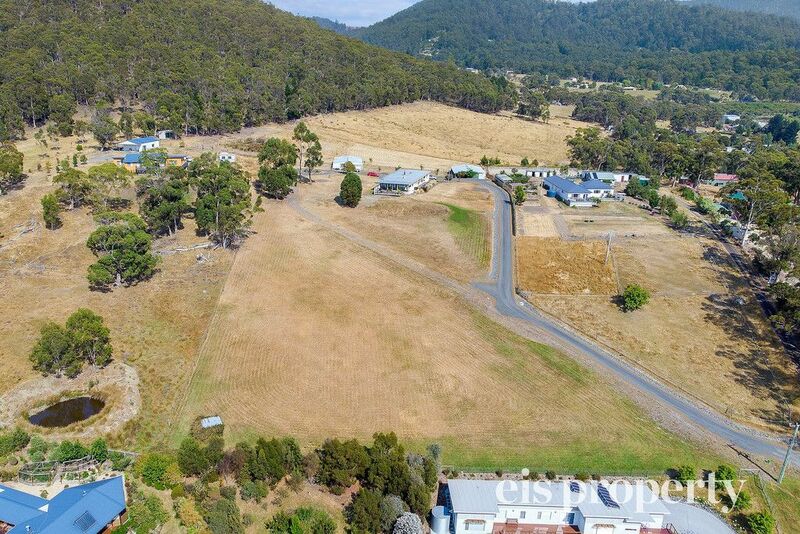 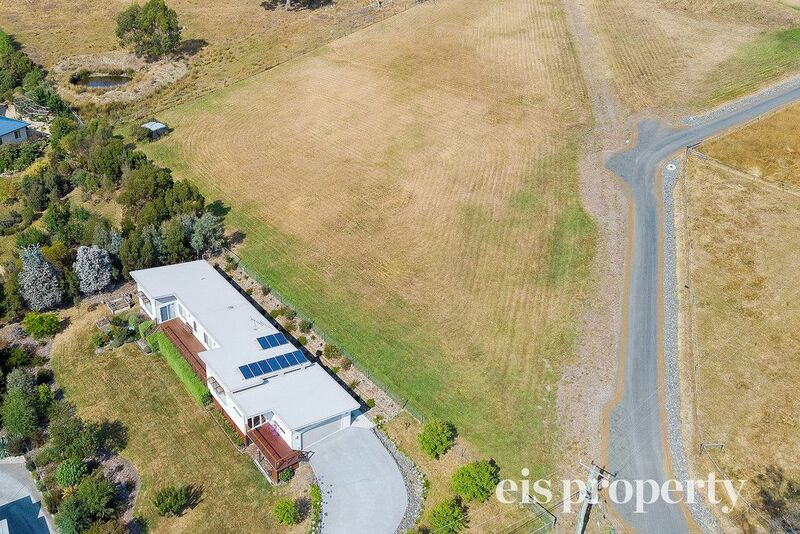 This rare 1.06 acre piece of land available in southern Tasmania’s quaint town of Kettering is one that if you blink you will miss your opportunity. 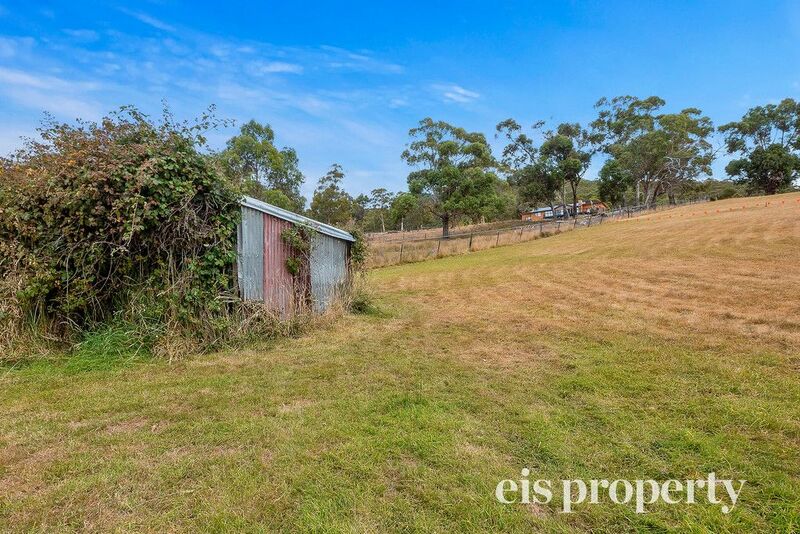 These types of properties in this part of town is scarce. 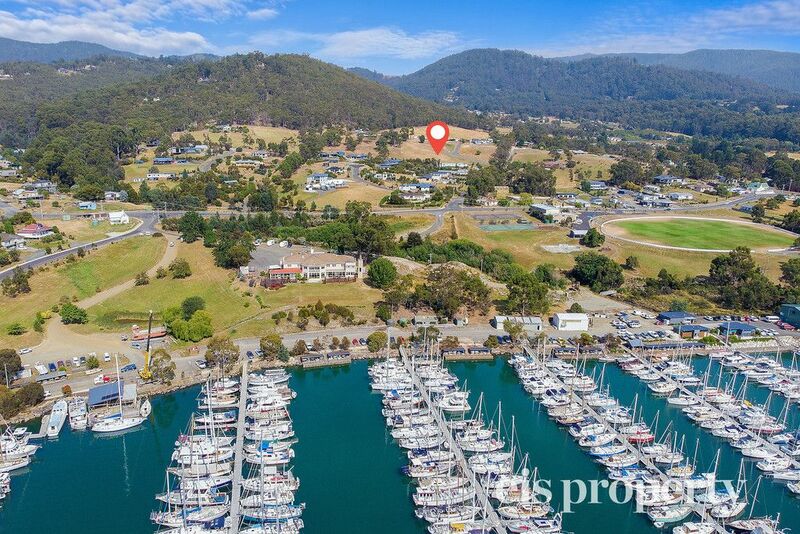 Being a stone’s throw away from Oyster Cove Inn, the Bruny Island Ferry Terminal and we can’t talk about Kettering without mentioning the very famous, and very amazing Nutpatch Chocolates when you talk location, you couldn’t ask for anything else. 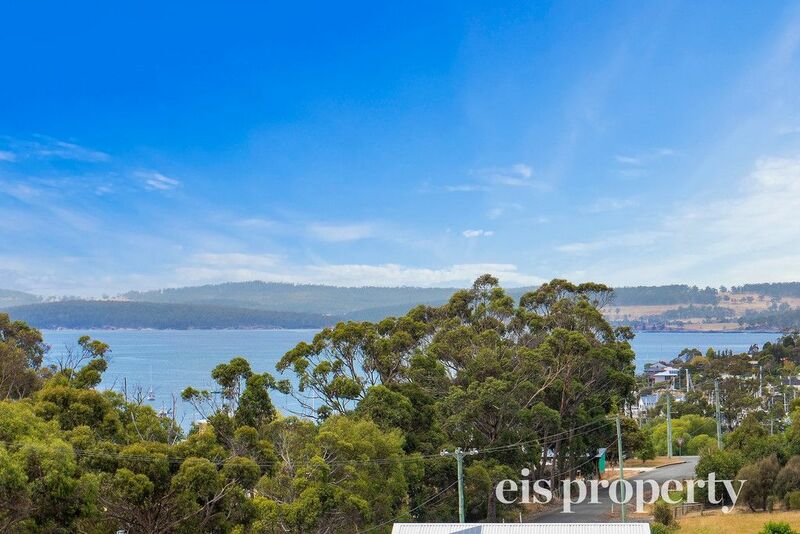 If you need to travel to the major centres Margate is a short 15 minutes, Kingston central shopping district is 25 minutes, and Hobart CBD 35 minutes drive away. 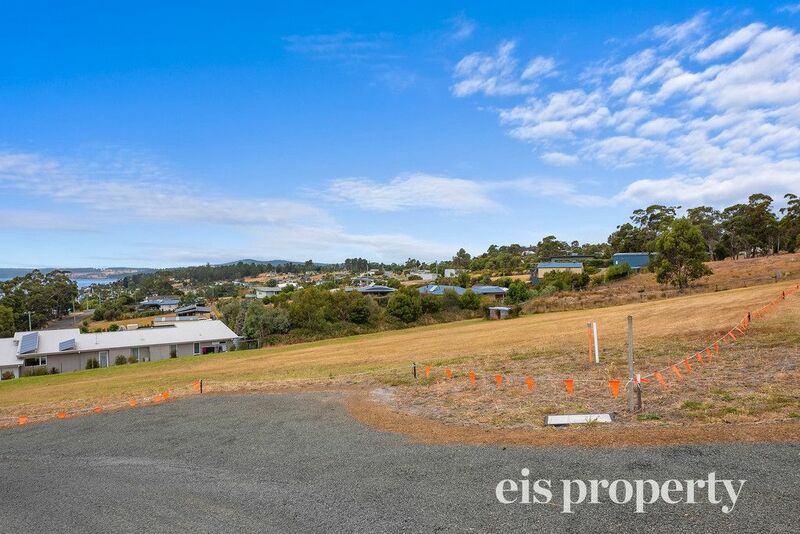 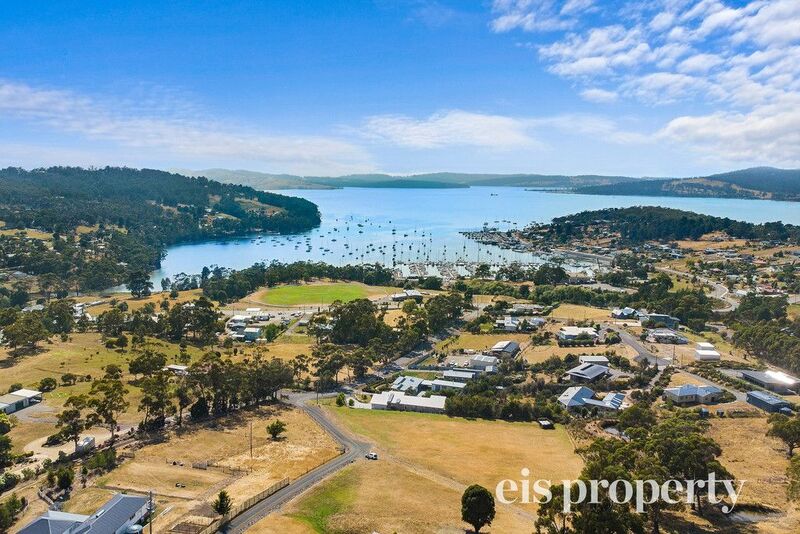 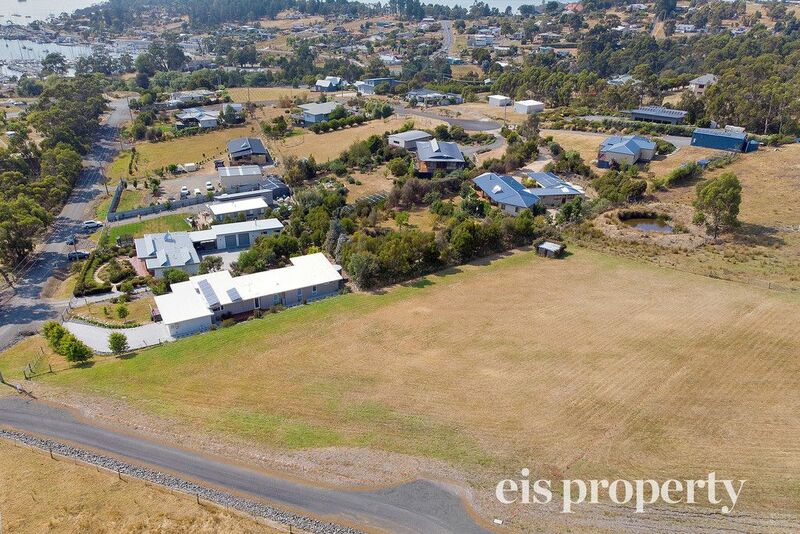 Situated in a lovely quiet cul-de-sac, the land is cleared ready and has a gentle slope with majestic views of Oyster Cove Marina, Bruny Island and South Haven Marina. 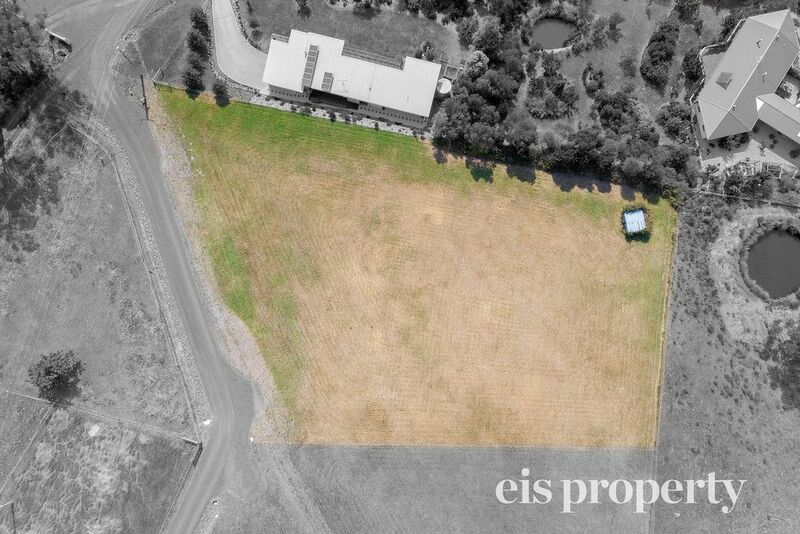 A sealed access to the property rounds out the features. 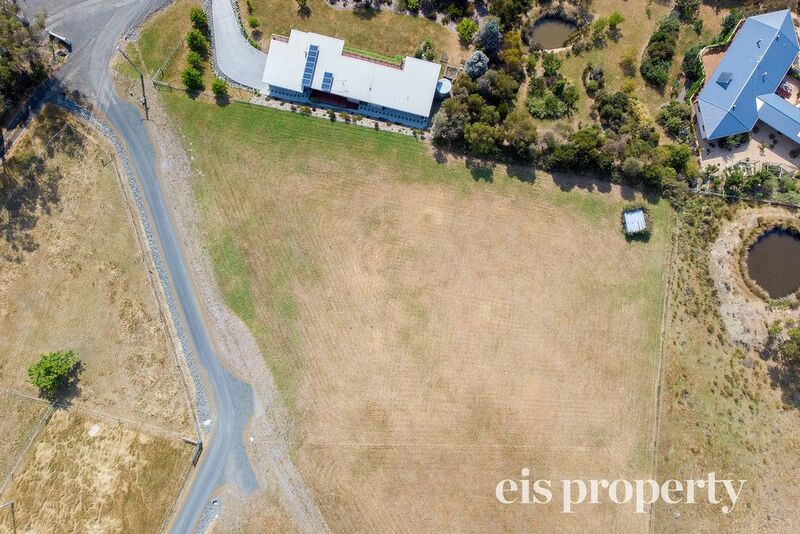 All this property requires is council approved plans, BYO water tanks and enviro cycle waste. 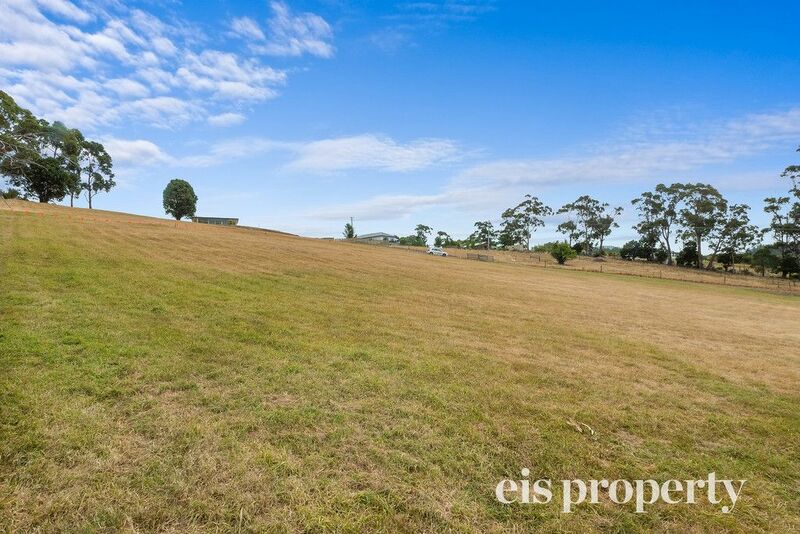 The community of Kettering is one that sells itself and is certainly one to be apart. 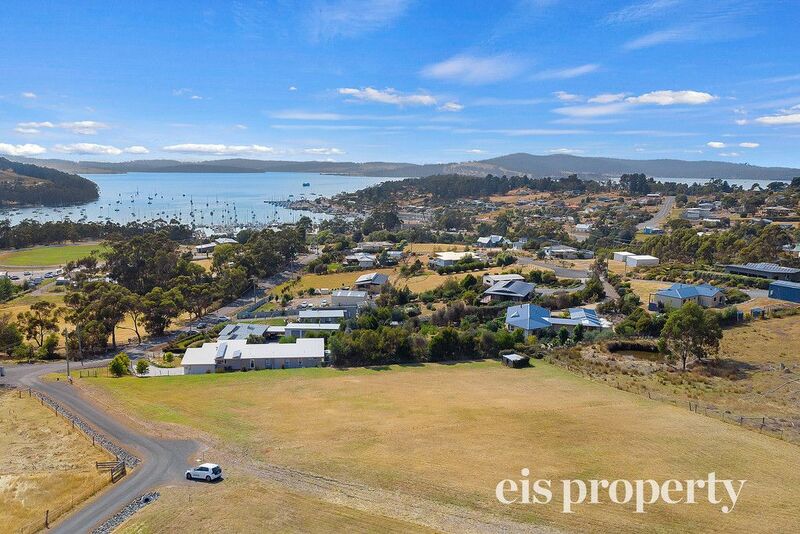 If you are searching for that perfect sea change town and property, this is for you. 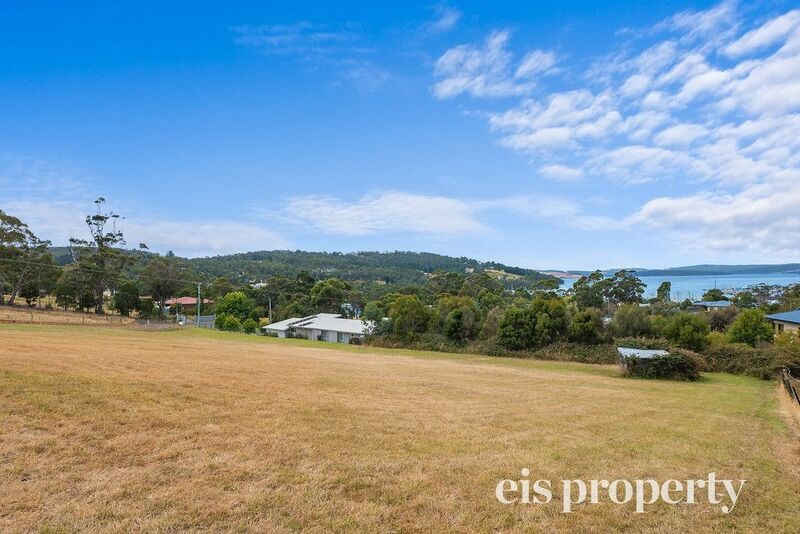 A blank canvas with glorious views that will make it all worth it. 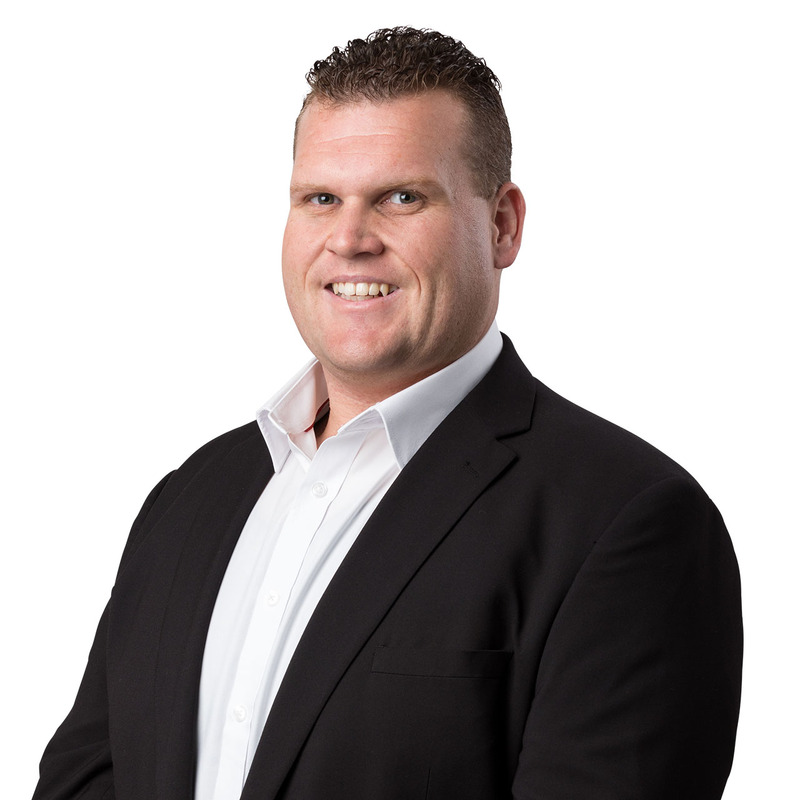 Call Mark today to receive more information of the property and book your private inspection.